CONTACT HUDSON AND MARSHALL FOR ALL QUESTIONS AND ACCESS. DO NOT CONTACT LISTING AGENT. 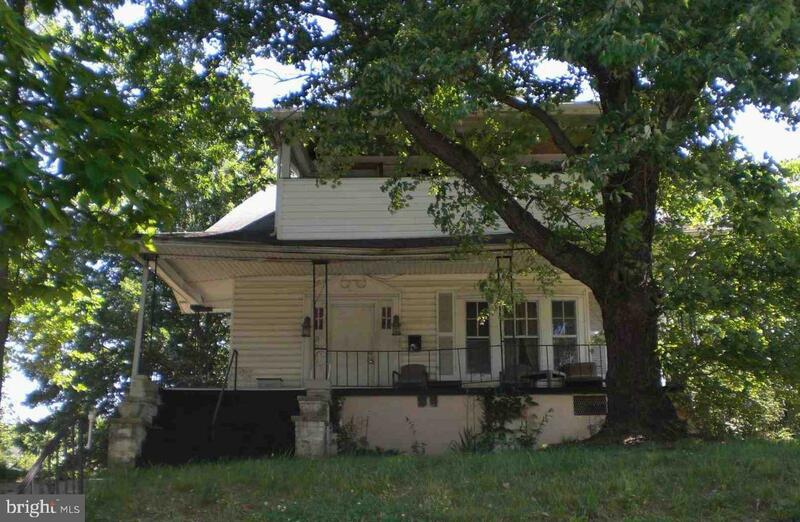 Single family 6 bedroom 3 bath home 2 miles from Carrie Murray Nature Center, 3 miles to the Maryland Zoo in Baltimore. Call 866-539-1088 for more information. 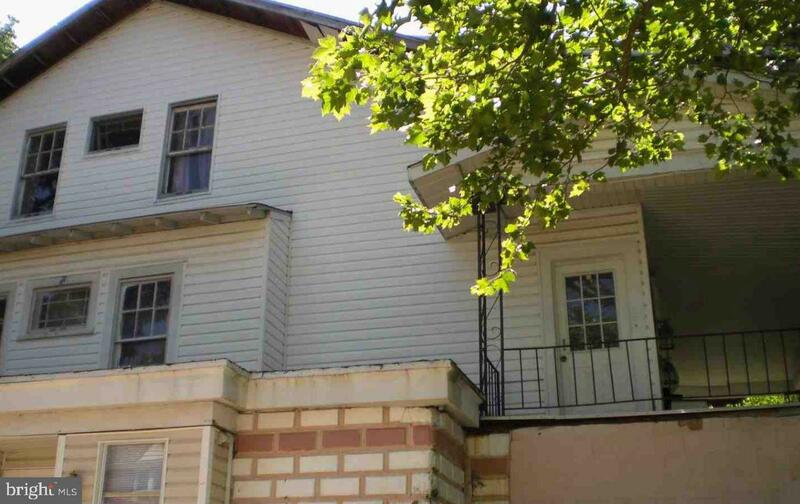 Submit bids & registration at https://www.hudsonandmarshall.com/property-details/2911-mt-holly-st-baltimore-21216-md-united-statesAll offers are subject to Seller's conditions & approval. Property is vacant. For interior access, please email [email protected] CONTACT HUDSON AND MARSHALL FOR ALL QUESTIONS AND ACCESS. DO NOT CONTACT LISTING AGENT.